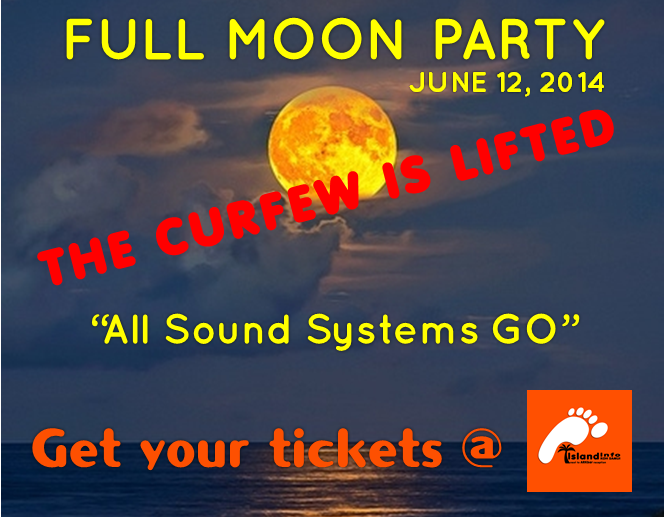 At 10.30pm on the 6th June, 2014, the military command centre in Surat Thani publicly confirmed the decision to lift the curfew restrictions for the Full Moon Party scheduled to be on the 12th June. This decision by the NCPO, was based on information collected during “thorough questioning” of many interested persons and businesses. They concluded, this gathering of so many people, even though large in volume and very wild, was not in any way connected to the current political situation. 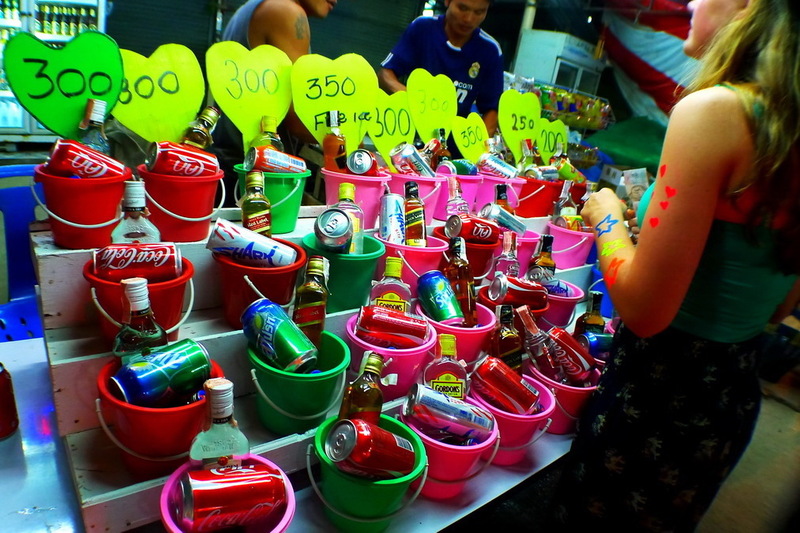 Therefore, due to the regions dependence on the Full Moon Party revenue, the show could go on! occurred only two days earlier, in Thailand’s most popular tourist destinations, Koh Samui, Phuket and Pattaya. The previous curfew lifting, combined with last night’s decision to lift the curfew for the Full Moon Party, Hua Hin, Cha-Am, Krabi and Phang-Nga will send a very strong and positive message to all tourists who have already booked their holiday. Potential visitors to Thailand, can now include Thailand as a potential holiday destination, confident of a normal Thailand holiday in the major tourist destinations, unaffected by the curfew and political instability. Can be booked at Island Info, the Full Moon Party Experts. They are centrally located inside ARKbar Beach Resort, Koh Samui, next to the main reception. 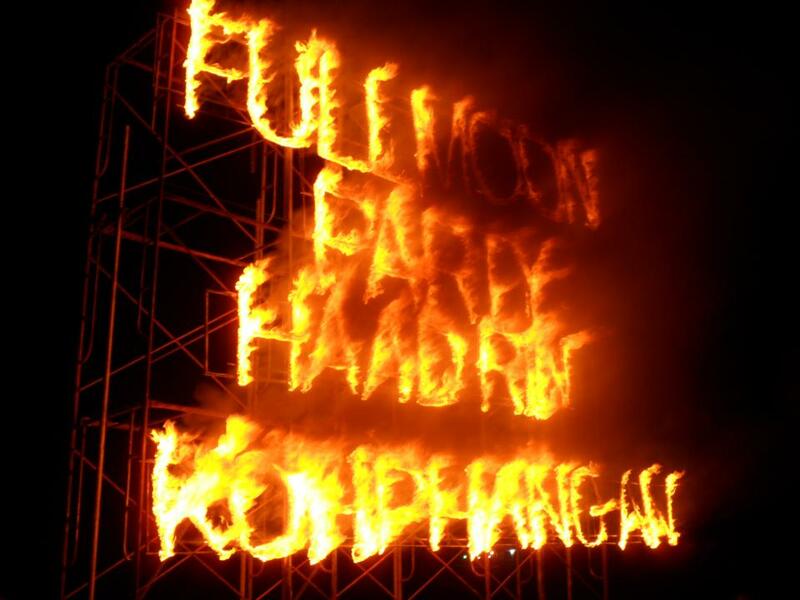 Have a look at their website for all relevant info on the Full Moon Party and their speedboat safety procedures.